1) They have a heart for God. They authentically get up every week with the desire to honor God with the talents He has given them. 2) They work hard. They don’t just get up on Sunday morning without personal practice time and time together during the week. They plan the service, get the words ready for the screen, they practice together on Thursday and Sunday morning to make it the best possible experience for those they lead in worship on Sunday morning. 3) They challenge each other to get better. 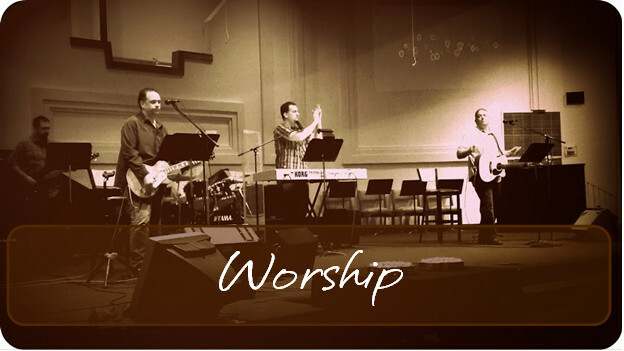 Whether it is playing an instrument, learning sound techniques, leading a worship song, planning, using technology they often encourage each other to step out of their comfort to grow in their giftedness from God. Our worship is primarily contemporary in style but diverse in how it is presented from week to week. If you are a musician, have computer skills, sound skills or are just creative. We would love to see how you can be a part of this great team at Northwest.